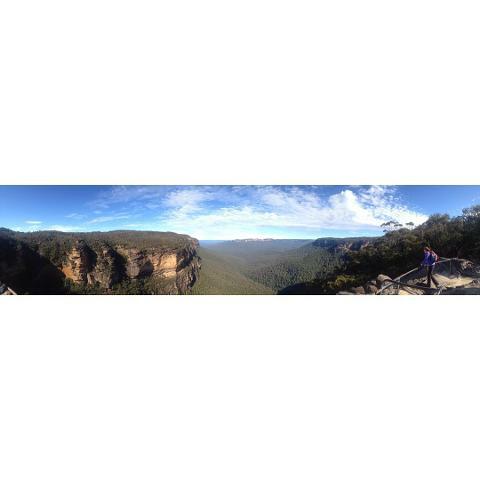 Jaw dropping, breathtaking Blue Mountains. 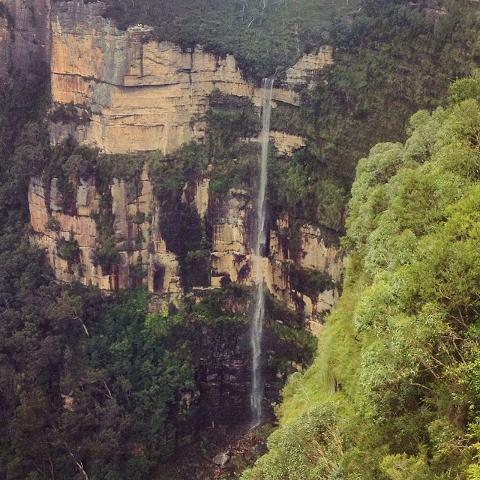 See canyons, valleys, huge vertical sandstone cliffs & beautiful waterfalls. 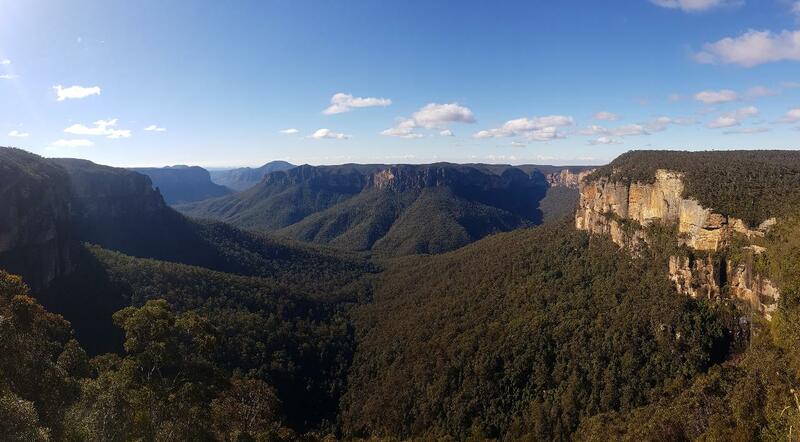 Only 90 minutes from Sydney, the scenery of the Blue Mountains is truly jaw dropping. 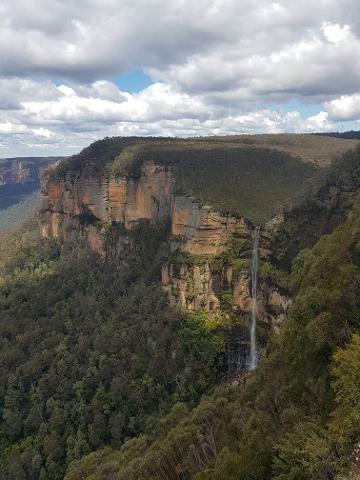 See canyons, valleys, huge vertical sandstone cliffs and any number of beautiful waterfalls trickling slowly over ancient eroded escarpments. 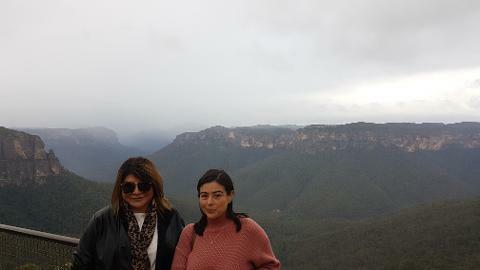 The Blue Mountains is an Australian tourist Mecca. 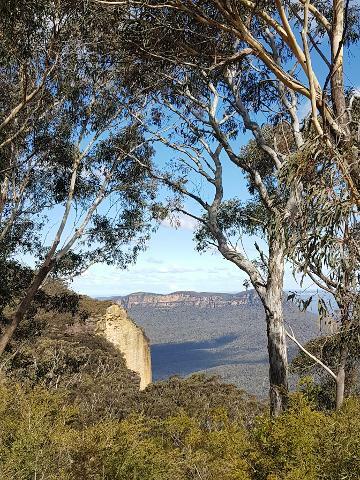 With that in mind our experienced tour guides take you away from the crowds in our small tour vehicles to see places other companies cannot access. 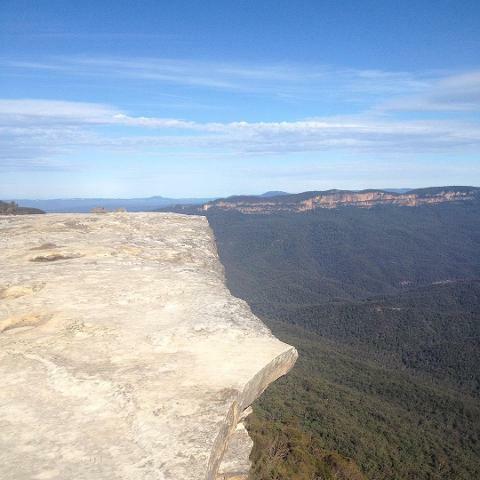 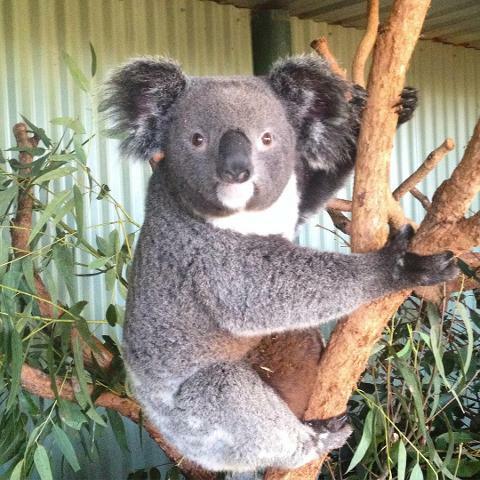 We give you the very best private tour so you can truly appreciate the Blue Mountains in all their splendor. 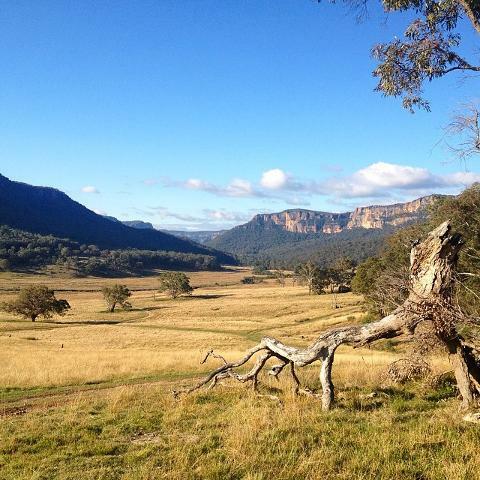 See some of Australia’s plethora of unique flora and fauna and to get an understanding of Australia outside of the Concrete Jungle. 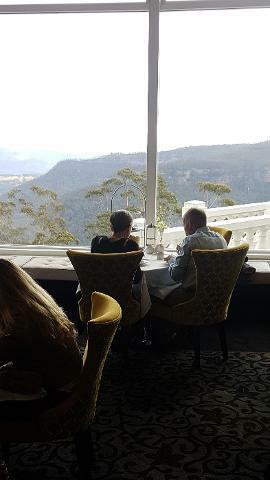 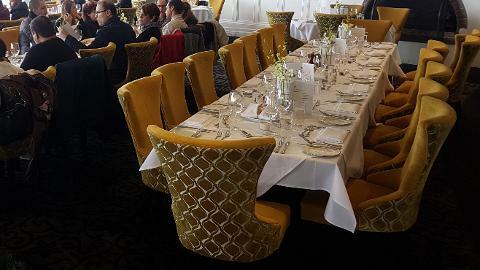 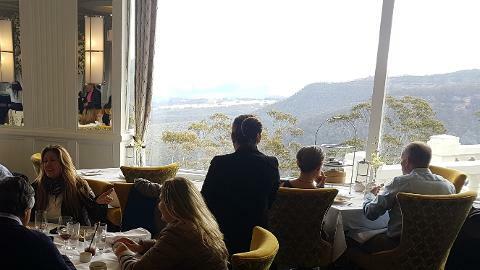 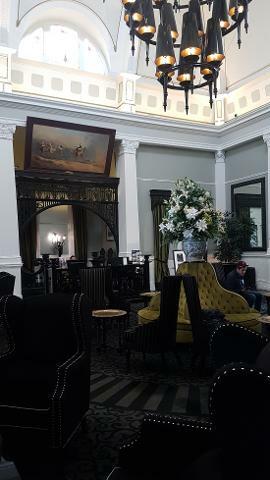 In addition to all of this, you will have lunch in one of the Blue Mountains finest restaurants whilst taking in the stunning scenery from your table.